Please join the Department of Sociology and Legal Studies for this Transnational Talk, featuring Dr. Gabe Ignatow, North Texas University. 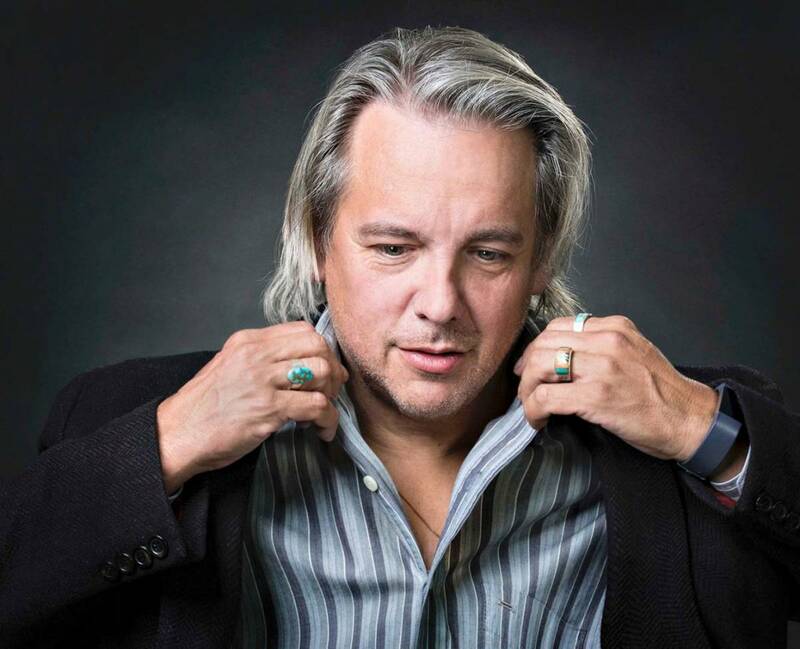 Waterloo Centre for German Studies invites you to a screening of the documentary film, Searching for Winnetou, and a conversation with Ojibway author and humourist Drew Hayden Taylor about his quest to understand the roots of the German obsession with Native North Americans. Indigenous thought and agency have long been excluded from the discipline of International Relations (IR). Even with the turn toward “decolonization” few IR scholars are engaging with Indigenous or settler colonial frameworks. 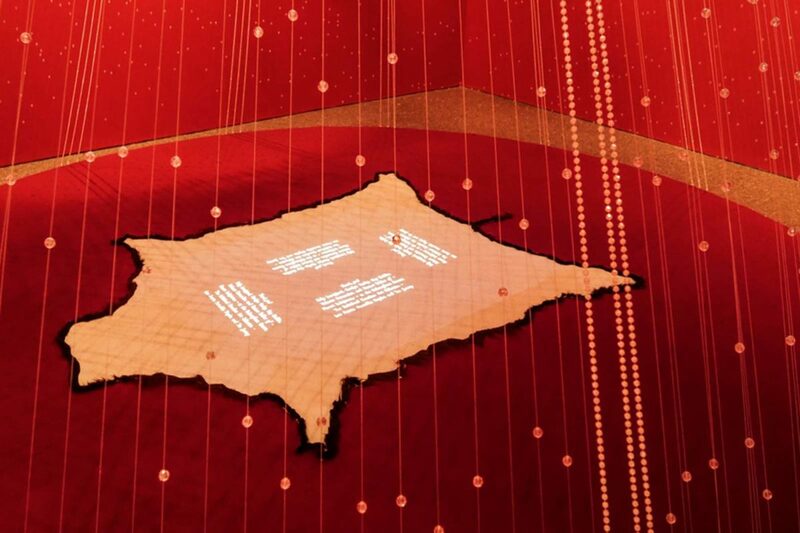 Join Hayden King, Anishinaabe from Beausoleil First Nation on Gchi’mnissing, at the Balsillie School for his talk on counter-conceptualizations of the state, sovereignty and anarchy in pursuit of new/old visions of Indigenous futurity. The incredible explosion in the power of artificial intelligence is evident in daily headlines proclaiming big breakthroughs. What are the remaining differences between machine and human intelligence? Professors Chris Eliasmith and Paul Thagard discuss AI now and in the future. Founded in 2004, MT Space is the Waterloo Region's first and only multicultural theatre company. Its mandate is to create, produce, and present high quality artistic performances and cultural events reflective of the people who live here. Please join us for a conversation between Pam Patel (Artistic Director, MT Space) and Dr. Lamees Al Ethari (Department of English Language and Literature) as we discuss the role of MT Space in fostering meaningful interaction through art and culture in our communities. 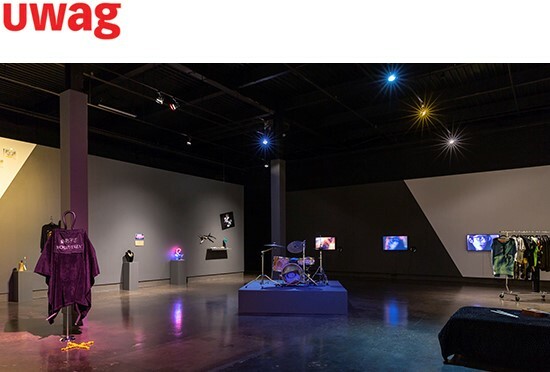 Visit the multidisciplinary video installation by artist Lisa Lipton on display at the University of Waterloo Art Gallery (UWAG) until October 27. The fragmented narrative follows the artist's surrogate Frankie as they journey from the fictional town of Greysville crisscrossing North America before making it all the way to paradise: Hawaii. Augmented by props, furniture, and costumes from the nine chapters of the video, the installation evokes the desire to run away, reinvent oneself, and find true love. 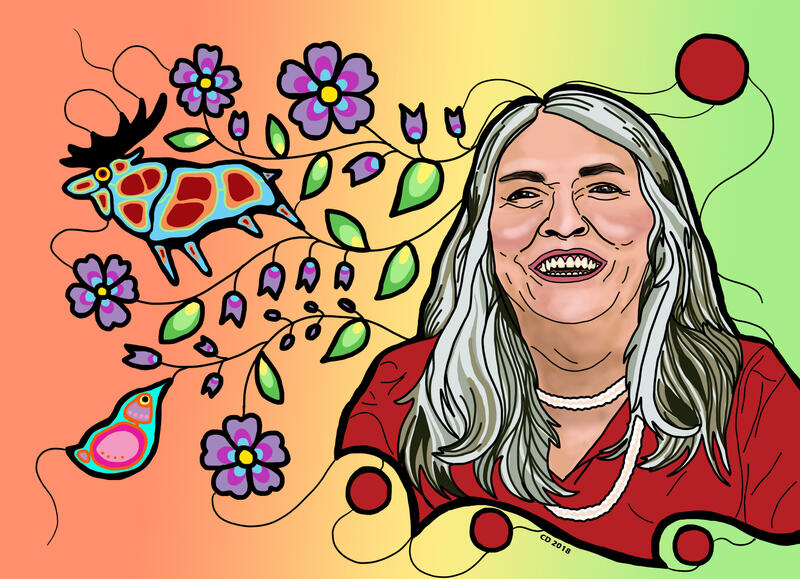 The Indigenous Speakers Series presents renowned author and teacher Lee Maracle, who will be joined by choreographer Bill Coleman for an integrated lecture/dance performance. Doug Peers, Dean of Arts, invites faculty, staff and students to an Arts-specific consultation meeting on October 2 for the University’s Bridge to 2020 strategic planning process. This is an important opportunity to speak about particular Faculty-level perspectives and issues that should be addressed in the 2020-25 University Strategic Plan. The meeting will be facilitated by Dean Peers, President Feridun Hamdullahpur and Jim Rush, Provost.